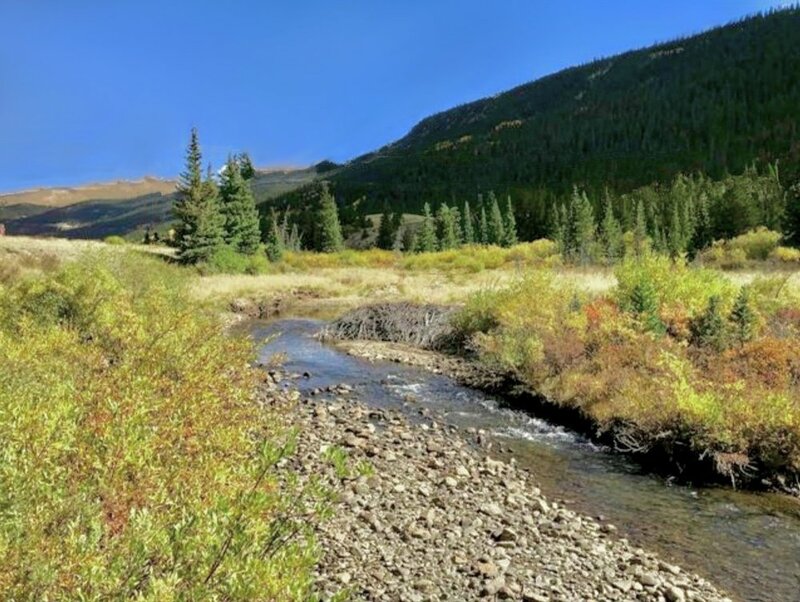 Check out this beautiful South Platte River property in Placer Valley, Colorado. 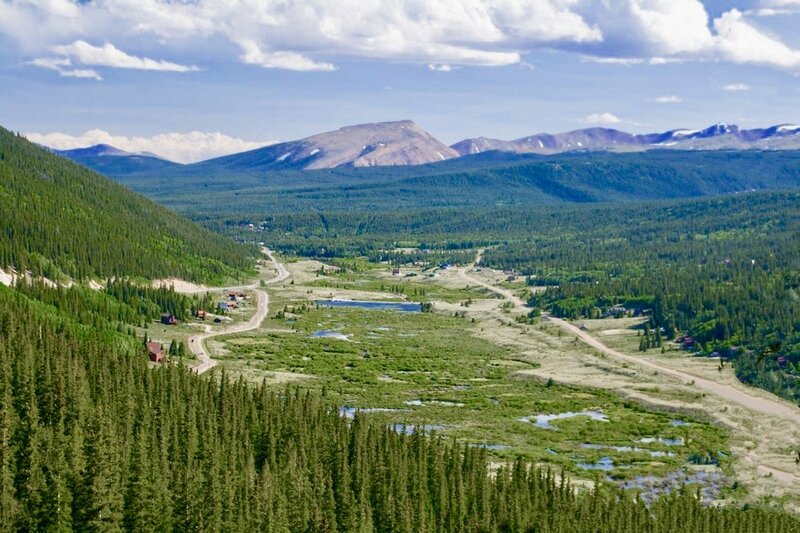 Prime location just down the road from the Heart of Ski Country, Summit County Colorado and Breckenridge. 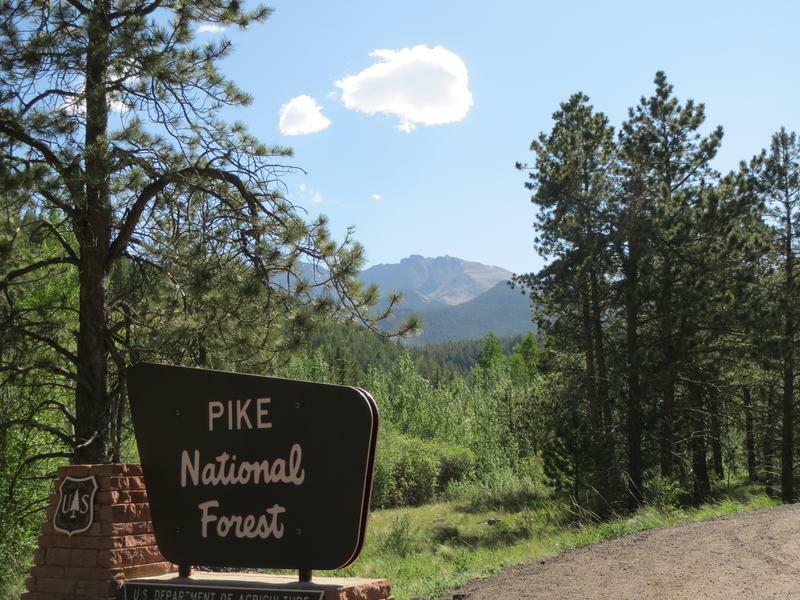 Abundant wildlife and endless trails located in the Pike National Forest just behind the property. 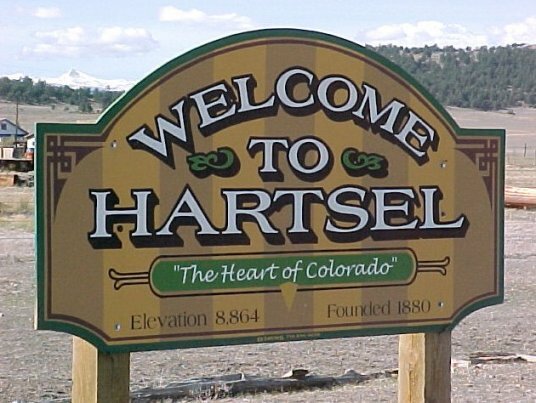 Enjoy world class fishing in the South Platte River just outside your door not to mention great lake fishing nearby also. 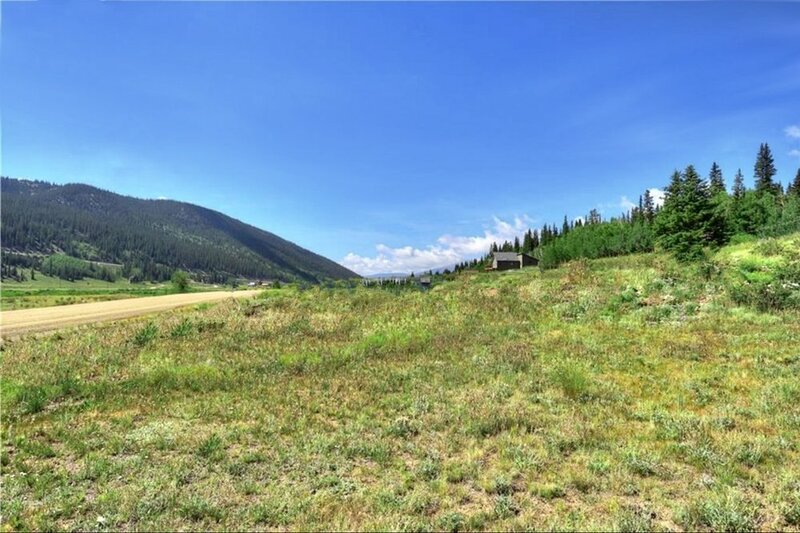 The lot is located 4 miles north of the town of Alma, and 9 miles from Fairplay with K-12 schools, shopping and all the modern conveniences you could need. 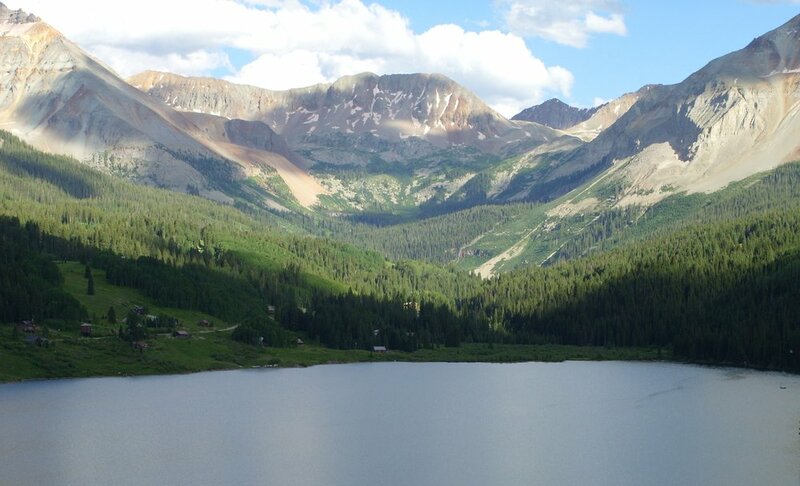 Colorado Springs and Denver are only 2 hours away. The comps in the area are $40k - $60k. Don't let this beautiful property pass you by, it certainly won't last long at this price! 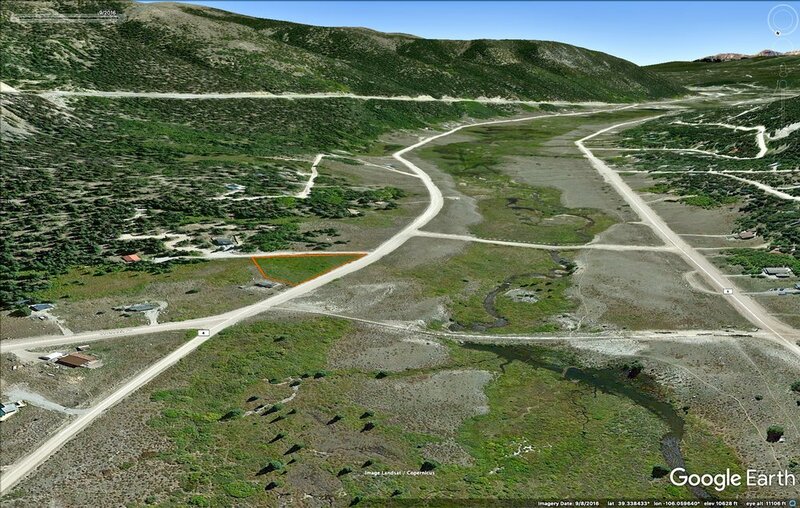 Parcel Size: .75 acre 32,670 sq ft.